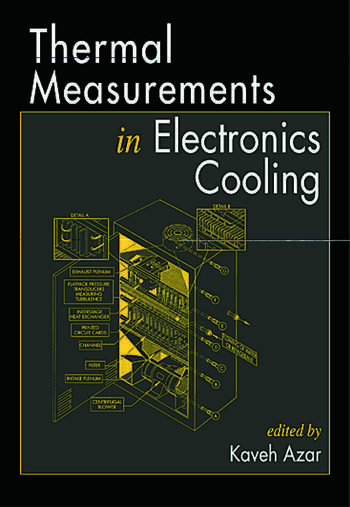 Filled with careful explanations, step-by-step instructions, and useful examples, this handbook focuses on real-world considerations and applications of thermal measurement methods in electronics cooling. Fifteen experts in thermal engineering combine their expertise to create a complete guide to this complex topic. 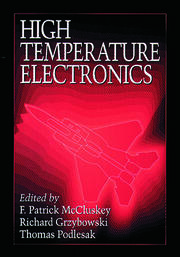 This practical reference covers all aspects of thermal characterization in electronics cooling and thermal management. 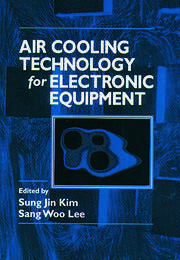 The first part of the book introduces the concept of electronics cooling and its associated thermal phenomenon and explains why experimental investigation is required. 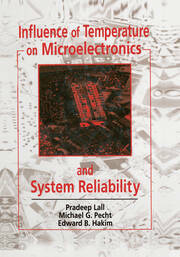 Subsequent chapters explain methods of measuring different parameters and introduce relevant examples. Sources for locating needed equipment, tables, checklists, and to-do lists are included. Sample calculations and methodologies for error analysis ensure that you can put this valuable information to use in your work.